For the first time in 2015, Andrea Iannone fails to finish a MotoGP™ race due to a crash in the Valencia GP. 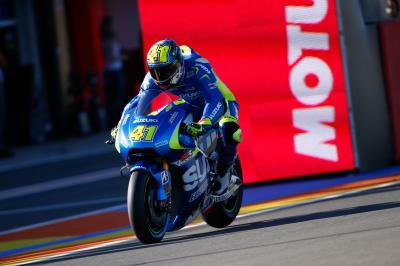 The Gran Premio Motul de la Comunitat Valenciana was filled with promise for Andrea Iannone, the Italian had an excellent race last year and had shown strong pace during the weekend. A rapid start from seventh saw the Ducati Team man pushing to keep up with the top three but his race would come to an abrupt end on lap three as he crashed. On two previous occasions, in Japan and Malaysia, Iannone has failed to finish but this was his first DNF due to a crash in the 2015 season. The mistake came as Iannone pushed to the limit, putting everything on the line to stay with the blazing pace of the top riders. 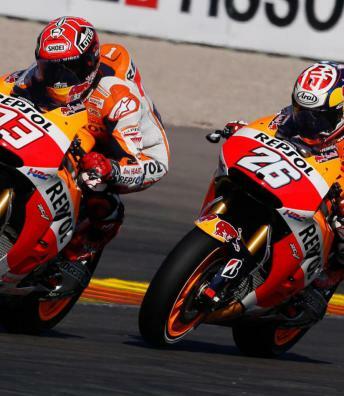 Unfortunately he was unable to fully challenge Dani Pedrosa (Repsol Honda) for fourth in the MotoGP™ World Championship, Iannone ending a respectable fifth overall. 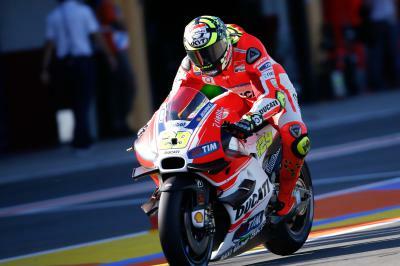 It has been a positive season for Iannone and Ducati as the combination have established themselves as front-runners once again. If Phillip Island is anything to go by, Iannone will be a threat in 2016 as he and the GP15 continue to develop. The 2016 season begins on Tuesday as the MotoGP™ riders return to Valencia for their first test. 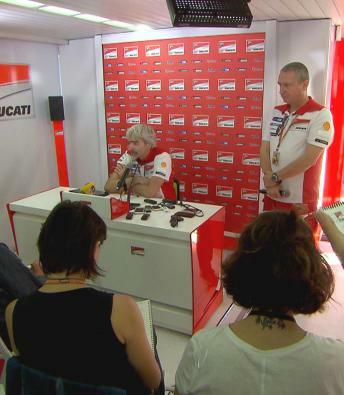 Ducati test rider Michele Pirro has been doing much of the work with the new tyres and electronics in the background and Ducati are hopeful this will give them a slight advantage against the Japanese brands early in the year. 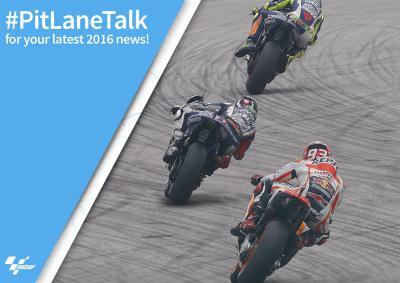 The 2016 MotoGP™ season kicks off in Valencia! 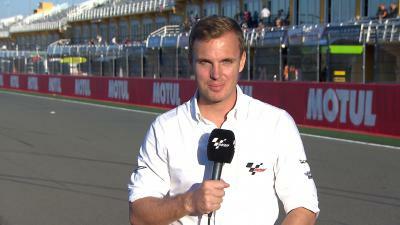 motogp.com reporter Dylan Gray explains why the first Official 2016 test in Valencia is so crucial for the upcoming season. The beautiful paddock girls added some extra glamour to the occasion at the #ValenciaGP. Congratulations @lorenzo99! He deserved it! 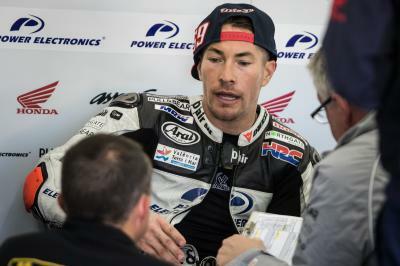 Enhorabuena @lorenzo99 por tu nuevo Campeonato del Mundo! Congrats to @lorenzo99 for another World Championship! Congratulations @lorenzo99! New world champion!